Kara and Kim treats customer privacy as important and respect and guards customers&apos; rights. We only collect information from you to ensure your orders are placed successfully on this website. Appropriate measures are place to keep your personal information confidential and we do not share information except where it may be necessary to do so to ensure your order can be fullfilled. 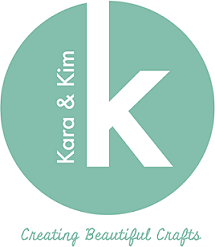 Kara and Kim website may contain links to website operated by third parties and these website should contain their own privacy policies. Thus, Kara and Kim makes no guarantees in respect to how your information may be used in these third parties website. Kara and Kim is the owner of informaiton that is submitted and by submitting any of your informaiton you are consenting to the storage and where applicable retrieval of your information so submitted for the purposes set out herein.